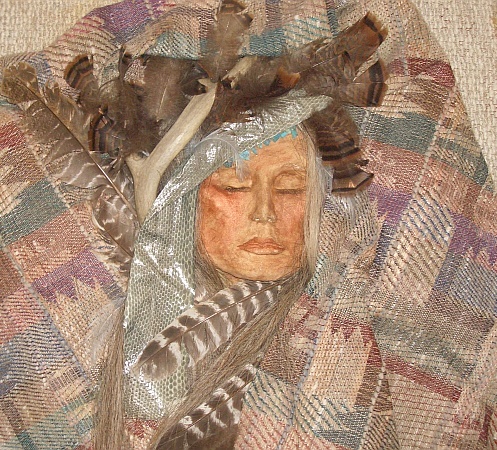 Chaytahnween, (Hawk Woman) is a shamaness. She is Native American and a carry-over from the three lifetimes spent with Grandfather Thundering Elk out in the southwestern desert. Her name this lifetime is She-Hawke. She wears fringed buckskins and hand-made moccasins, along with boned and beaded jewelry. You’ll often find her with laced headbands and feathered hair ties binding her braided hair. She wears the three braids of a warrioress. She-Hawke is partial to Native American music with reed flute and ceremonial drum, power-animal dancing and creating rituals and ceremonies, where she can trance out. She uses her powers where she deems necessary. Like Hawk, her totem, she flies alone, hunts alone and stalks alone but mates for life. Partial to wolves, She-Hawke also has Bear medicine, which she uses for healing. She-Hawke has dark, fierce, penetrating black eyes. Nothing escapes her notice…she sees every flicker of an eyelash. She is stoic but has the precise, deadly striking force of the King Cobra. 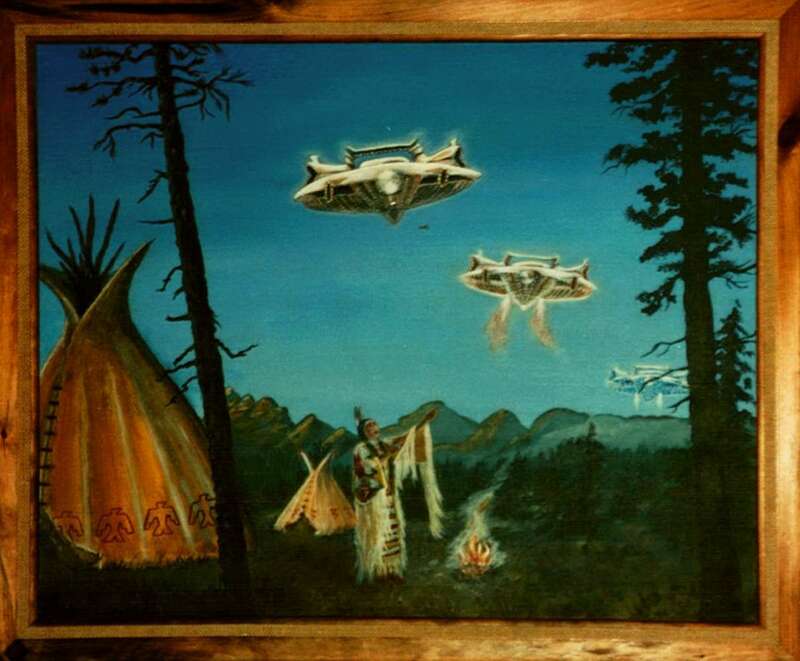 She visits the Under-world and hangs out with the animals…a Thunderbird Medicine Woman. Armed with armadillo, She-Hawke is protected by cougar, jaguar and mountain lions. The ocelot is her familiar and her pony is a brown and white pinto. Her power is channeled directly from Sarpa Rajni, (Queen Serpent) the transpersonal link to the Upper-world.